Product Code: Learn 8 Basic Colors! Learning English colors has never been this much fun! 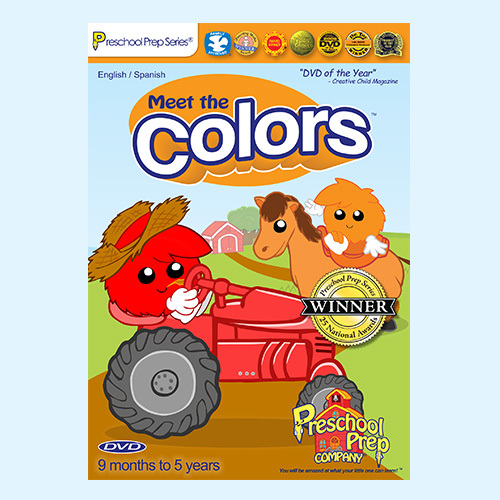 Children will fall in love with these wonderful characters as they "Meet the Colors." Children who watch Meet the Colors can easily learn 8 basic colors in a few days. Each color is an adorable character that your child will soon know and love! 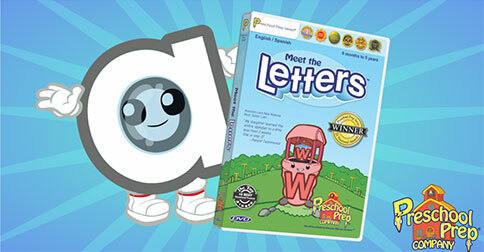 Preschool Prep Series DVDs are used in millions of homes and schools around the world. You will be amazed at how easily your little ones can learn their colors!